No interleague play versus the Twins? Bummer. Go Gigantes anyway! 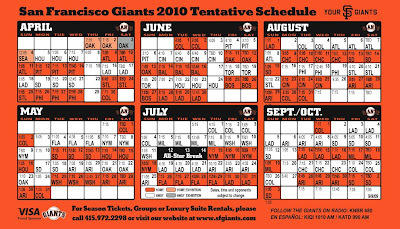 Gigantes broke my heart too many times.